"As we reflect on the greatest gift ever given to man, I must say that God is still blessing us here at Morning Star. As we endeavor to advance God’s agenda in the earth, He is always calling us to greater works. I pray that as you reflect on the mandate and mission of our church, that you will begin to seek God about your role in this, your church. I am asking you to join me in prayer to seek God’s power to transform us into WILLING-HEARTED members of the Morning Star MBC. As you probably have noticed, we are planning to build a new sanctuary, but I know that God is building a church through us and we are building a sanctuary in reverence to Him. Over the coming weeks, months, and years you will hear about this Lifestyle Stewardship Campaign. I am praying that you will seek God’s direction for the role that He has ordained you to play in this effort. Please pray and ask God to begin to transform you into a Living Stone, willing to build His kingdom together with the entire family of Morning Star. We are better when you are engaged in the work of Christ together with us. " 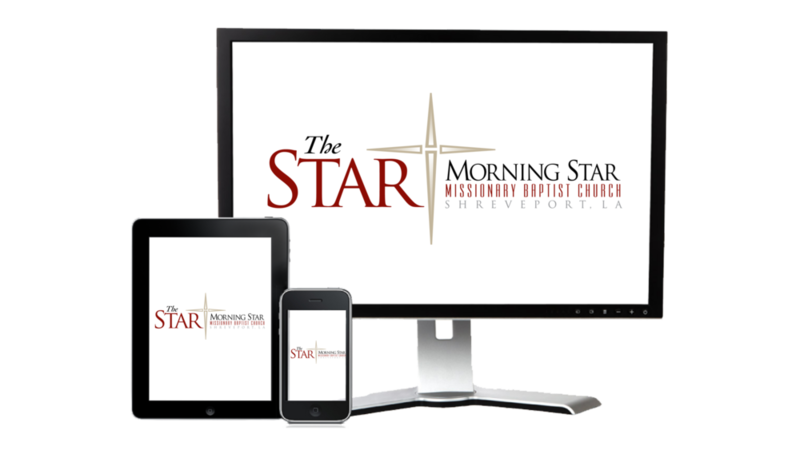 Julius Kizze shares a story on the new sanctuary erected by the people of Morning Star Baptist Church in Shreveport.